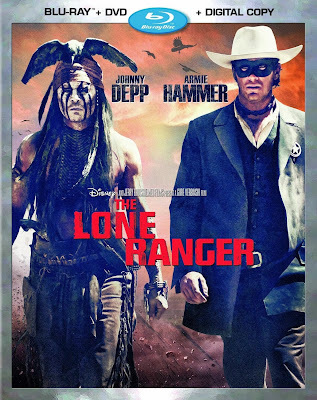 The Lone Ranger may not be a great film by any stretch of the imagination, but it is a far more interesting failure than you might imagine from the overwhelming mass of critical disparagement. 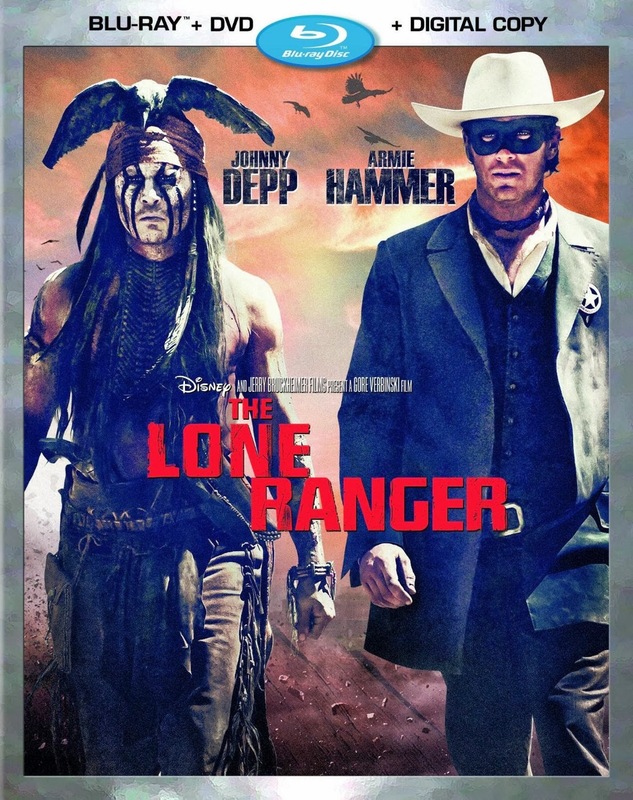 It should be noted, however, that I had no previous attachment to previous radio, television and film incarnations of The Lone Ranger, so I was able appreciate this film as a standalone piece of entertainment without judgment about significant alterations made in the adapting process. All of the criticisms made about this film are most definitely true; the budget was outrageous and all in an obvious attempt at harnessing some of the success from the previous Disney/Bruckheimer/Verbinski/Depp collaboration, The Pirates of the Caribbean. The film is also over-long with some structural issues, like much of Gore Verbinski’s filmography, and Johnny Depp’s elaborate performance overshadows the title character and hero of the film. I also saw some unexpected assets buried beneath all of the excess the film has to offer. I suppose it would be easiest to attribute the film’s successes to Depp’s performance, though the mood of the film that Verbinski surrounds the film with seems to imply a collaborative effort at making a unique slapstick-filled western. Although Depp is playing an Indian as Tonto, the inspiration for his performance seems more inspired from Buster Keaton. With a number of action sequences taking place aboard a train, including the climax which mad believers of even the most cynical critics of the film, which brings to mind the spectacle of Keaton’s impressive silent comedy classic, The General (1926). It may seem strange that I have made it this far in the review of The Lone Ranger without mentioning the actor in the title role, but that is actually quite fitting with this film. There is nothing wrong with Armie Hammer’s performance, but it is almost as if Verbinki and Bruckheimer anticipated audiences being more interested in what Depp was doing, as was exploited in every sequel of the Pirates franchise. The Blu-ray combo pack includes a DVD and a digital copy for download through iTunes. The special features include bloopers, which are mostly technical in nature, deleted scenes and three featurettes. There is a featurette about cowboy school for the actors, one on Hammer, and the spectacular train sequence at the end of the film.